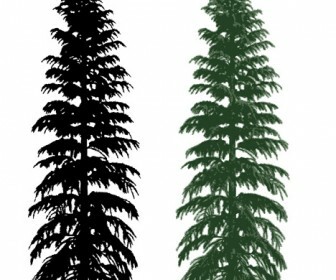 Free Sillhouette and realistic tree artwork a free clip-art related to Nature vector design, Silhouette vector design, Template elements. This vector containing design elements of Christmas shapes design, Decoration shapes design, Design shapes design, fir shapes design, frosty shapes design, fur-tree design. 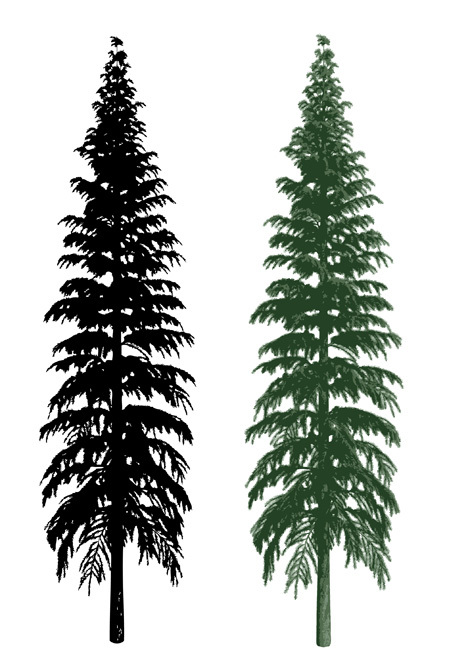 Download Sillhouette and realistic tree free for your design. Use this cool vector art as inspiration ideas for your design a greeting card, present templates or making posters and t-shirt design ideas.